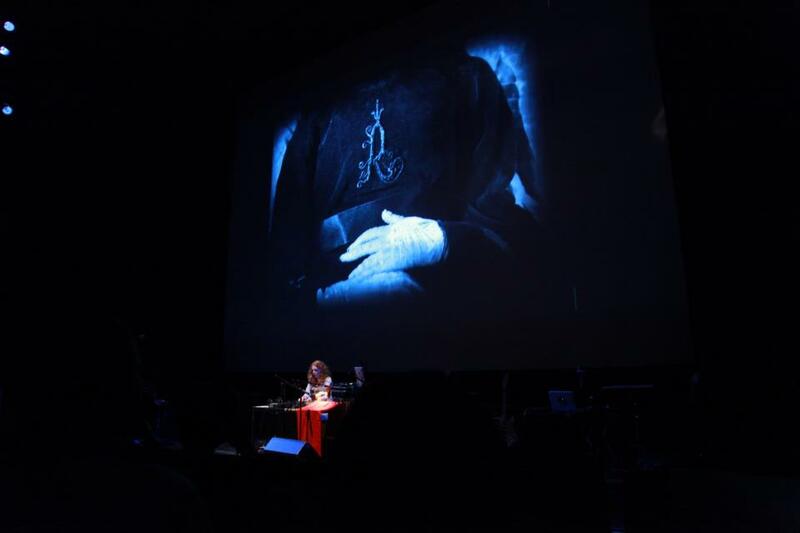 The composition of the sound piece for live performance was commissioned by Interfilm Festival, with support from the Danish Arts Foundation. The mixdown version of the sounds was nominated in the Audio category at Black&White International Audiovisual Festival, Porto 2013. Allerleirauh is a surreal animation shortfilm with life-sized puppets adapted from the fairytale "Allerleirauh" by the Brothers Grimm dealing with child abuse. 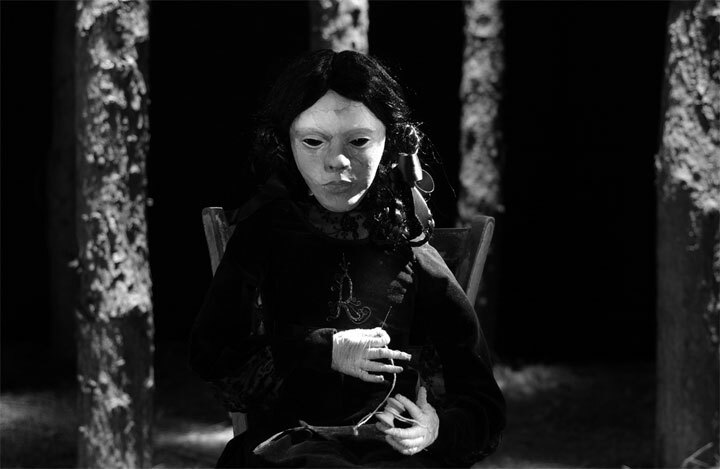 The film was made with life-sized puppets and a dancer. A puppet girl without legs, a deer and a fox-headed dancer in a scenery of subtle violence.